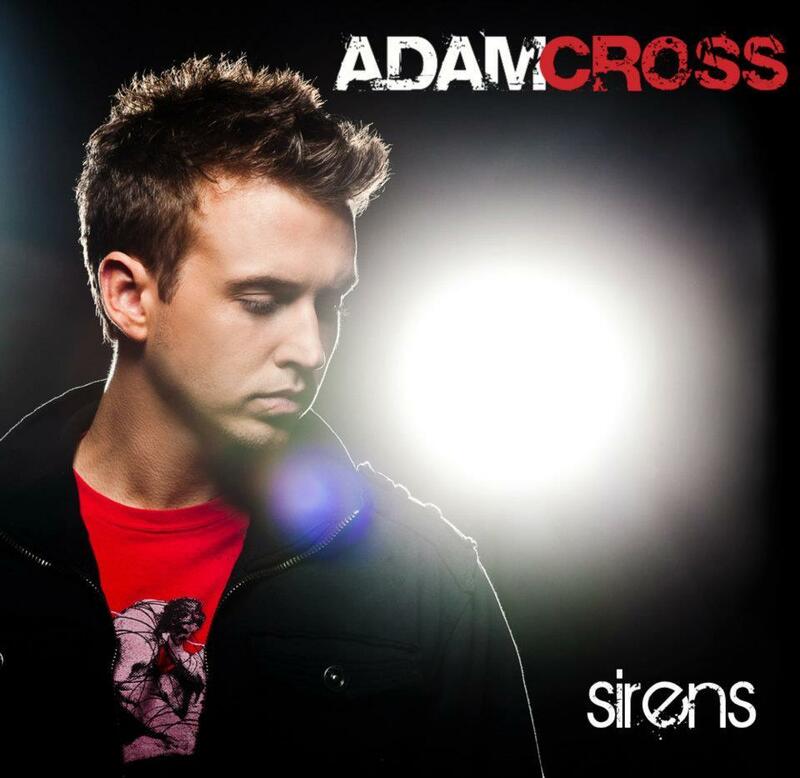 The power-ballad is perfected by Adam Cross and his work on Sirens. The slightly gruff vocals border on a lighter version of Creed mixed with a little U2, David Gray, and The Fray. The power-ballads are driven by spacious guitar solos with a thunderous full sound. The back-up vocals on “Scared To Pieces” breaks up the booming drum-kit and all-encompassing guitar noise. “Time Of Our Lives” and “Burning Castles” are other songs with a big guitar sound and percussion set-up. The lighter “Save Me” contains more pop-centered vocals with a little Pearl Jam-meets-Savage Garden thing going on. The ten songs contain similar arrangements with slower ballads and power-ballads with full guitar sounds and big-time percussion—not to mention—innovative vocals that are difficult to characterize and describe. Though, “Tragedy” is the only song with a fast, dub-step beat throughout the song. Normally, the last song on an album tends to be fairly introspective and uneventful; but this is certainly not the case with Sirens. In fact, the best guitar solo on the album occurs in this song. Overall, Adam produces a very solid release of relationship tunes with smart lyrics and excellent backing percussion and vocals. In short, the power-rock ballads of the 1990’s are back…which is a very, very good thing.